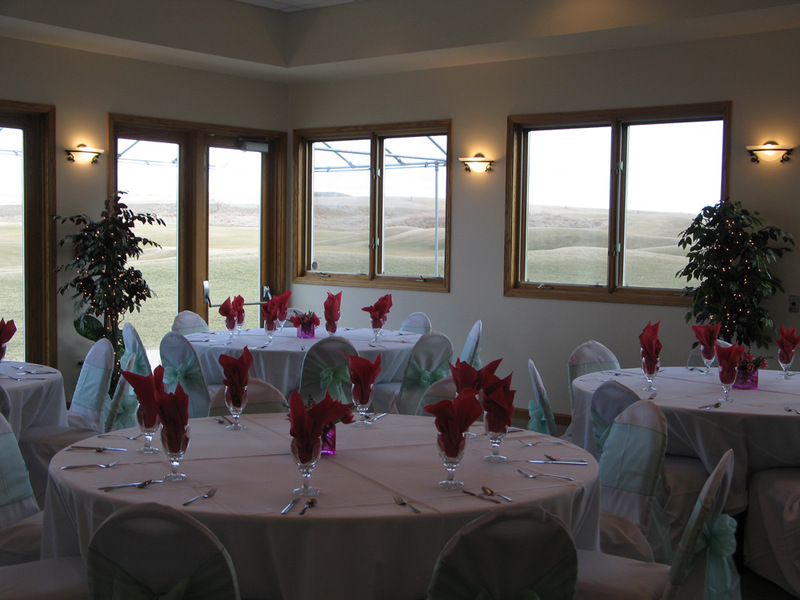 Shepherd’s Crook Eden room with its picturesque view provides an elegant setting surrounded by floor to ceiling windows and access to the veranda. 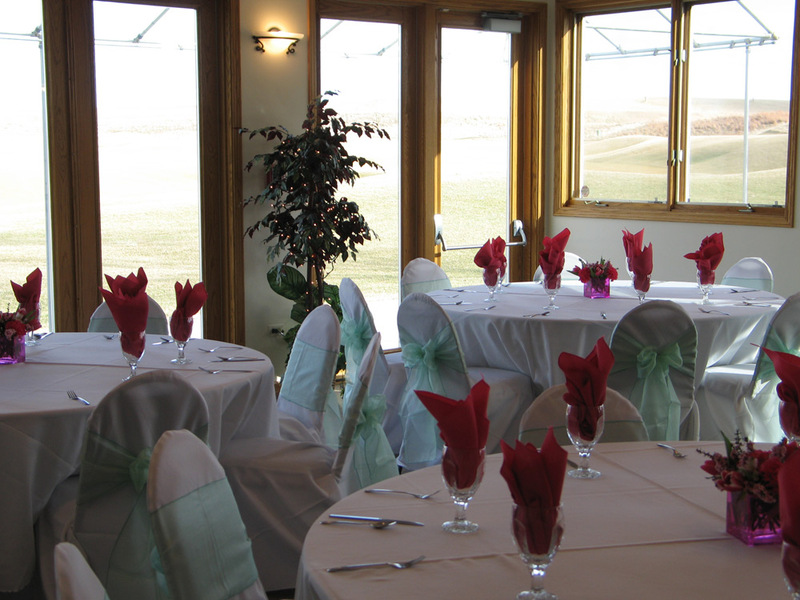 With views of the golf course and the 9th and 18th greens backing up to the clubhouse, Shepherd’s Crook Golf Course is the perfect setting for your next event. 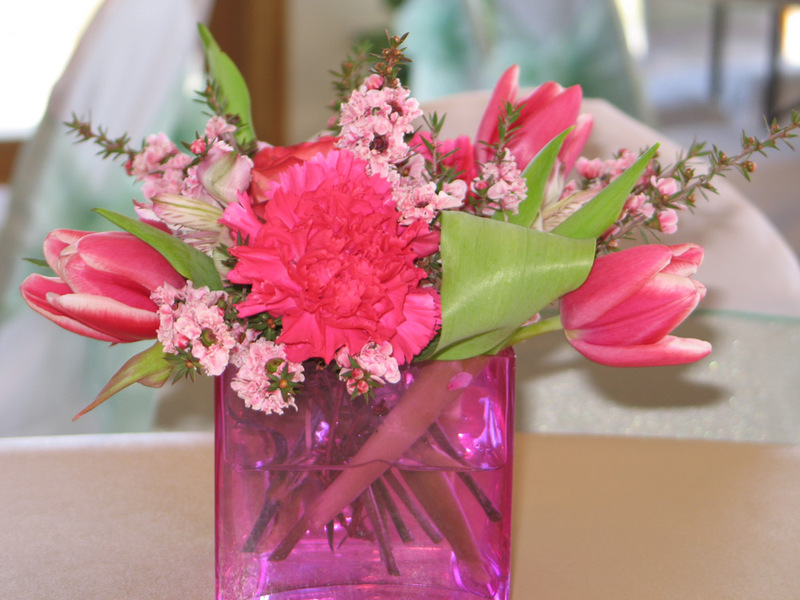 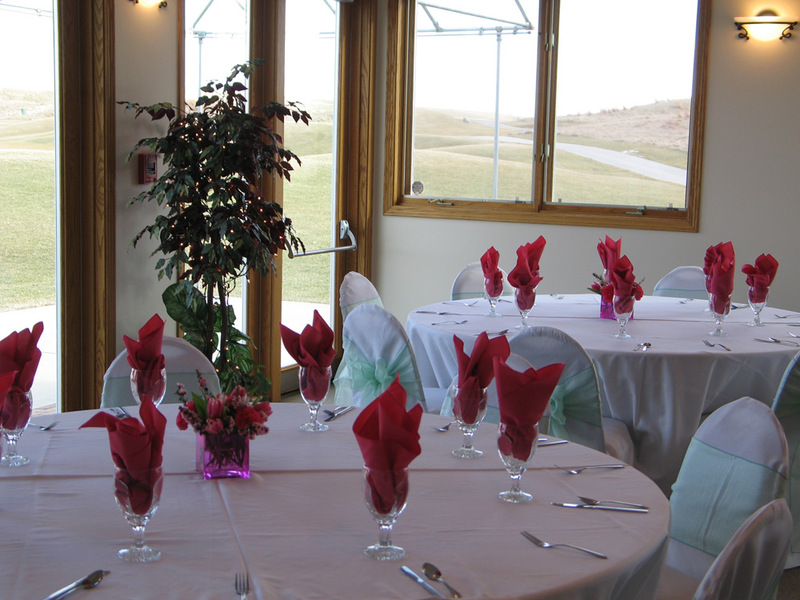 We specialize in outings, weddings, rehearsal dinners, bridal or baby showers and reunions. 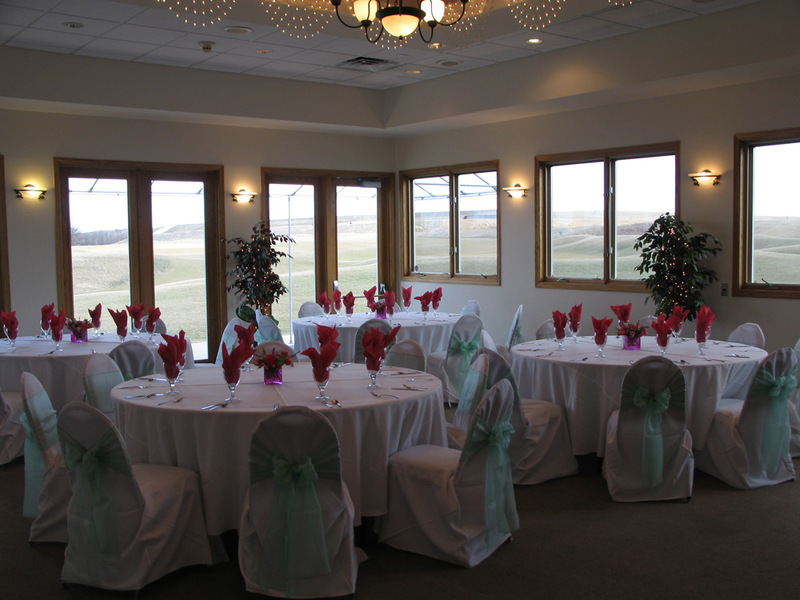 Whether for business or personal entertaining, Shepherd’s Crook Golf Course would be honored to host your next special event.